Nvidia’s Highlights and Ansel technologies make GeForce graphics cards more fun. At GDC 2018, they’re debuting in games like Tekken 7, Star Wars Battlefront II, and Call of Duty to help you spread your most glorious gaming moments to the world. Highlights was formerly called ShadowPlay Highlights, but it seems Nvidia changed the name to coincide with these announcements. It automatically identifies your gaming highlights—such as kills, multi-hit combos, or oh-so-delicious chicken dinners—and lets you easily create short video clips that can be shared on social networks. Nvidia Highlights in Tekken 7. PlayerUnknown’s Battlegrounds, LawBreakers, Metal Gear Survive, and Fortnite Battle Royale previously supported Highlights, and it’s coming to even more games soon: the aforementioned Tekken 7, Call of Duty: WWII, and Star Wars Battlefront II, as well as Escape from Tarkov and Dying Light: Bad Blood. Better yet, you can share your clips as GIFs now! To spur adoption of the technology, Nvidia also revealed the Highlights 1.0 SDK, which lets developers add Highlights to games more easily, and rolled out Highlights plug-ins for the popular Unreal and Unity engines. Call it Pinterest for gamers. Nvidia's Ansel tool and new "Shot with GeForce" service will let you play with a game's graphical artistry and share your favorite images with others. Ansel is just plain fun. The tool lets you pause a game, then freely move the camera around to take artistic in-game screenshots, complete with post-processing filters and all sorts of real-time editing options. It’s a blast. I spent more time playing with Ansel in Mass Effect: Andromeda than I spent actually playing the game. 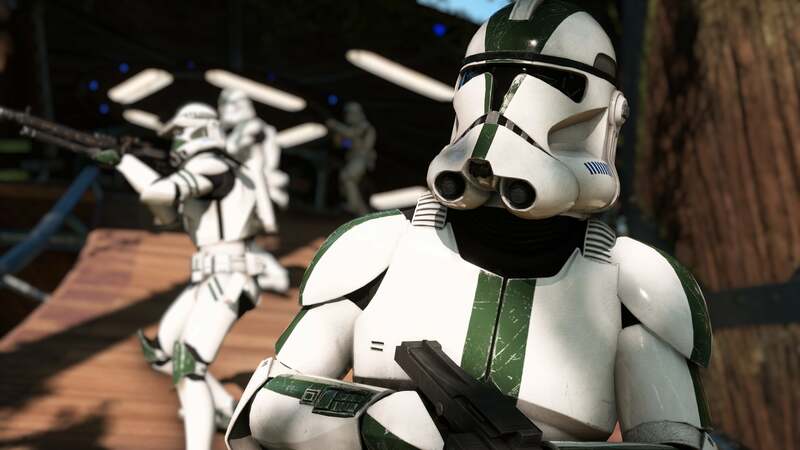 Ansel’s already embedded in over 40 titles, and Nvidia announced several more at GDC 2018—most notably Star Wars Battlefront II’s Arcade Mode, which sure is pretty. Ansel’s coming to Kingdom Come: Deliverance, Q.U.B.E. 2, and Pure Farming 2018 as well, though the timeframes for adoption aren’t clear. A Star Wars Battlefront II screenshot taken with Nvidia Ansel. Nvidia also introduced a new canvas for you to share your Ansel creations with the world. The Shot with GeForce site hosts Ansel screenshots, including fancily formatted ones created as Super Resolution or 360-degree photos. 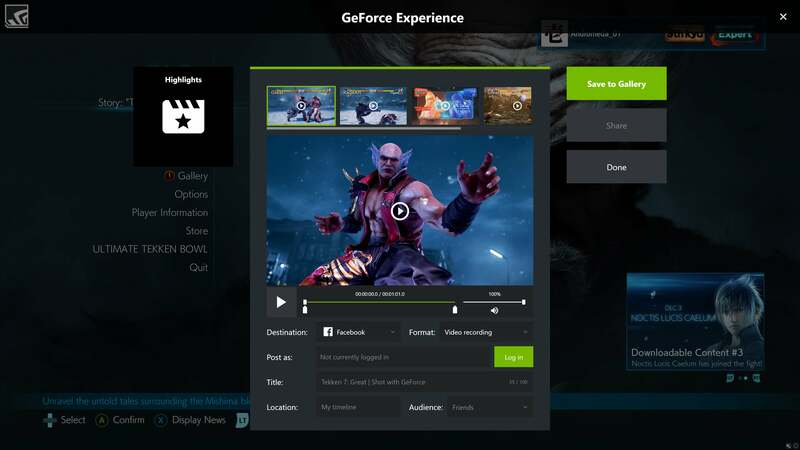 You can upload photos via GeForce Experience or the website itself, and Nvidia is running a Shot with GeForce contest that could get you gear like a Star Wars-themed Titan XP graphics card or Razer’s Blade Stealth gaming laptop. Seriously: Highlights and Nvidia Ansel are a ton of fun to play with. Try them out! 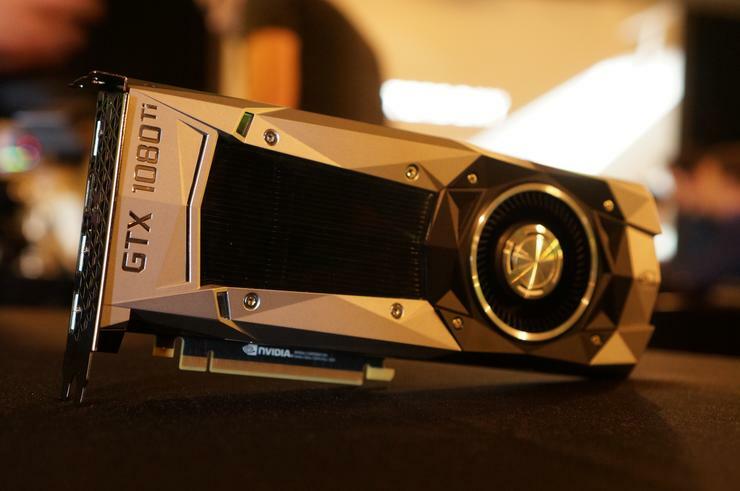 You’ll need a GeForce graphics card to use Nvidia’s tools, natch. Keep your GeForce drivers and any compatible games updated to start using Highlights and Ansel as soon as they’re available.